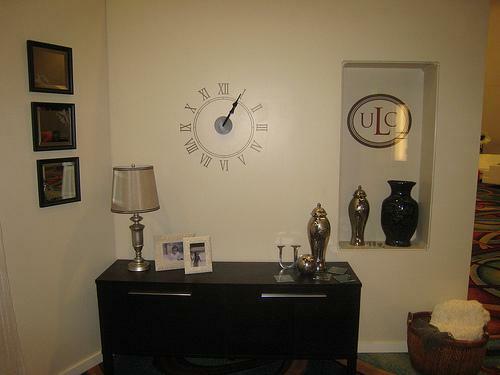 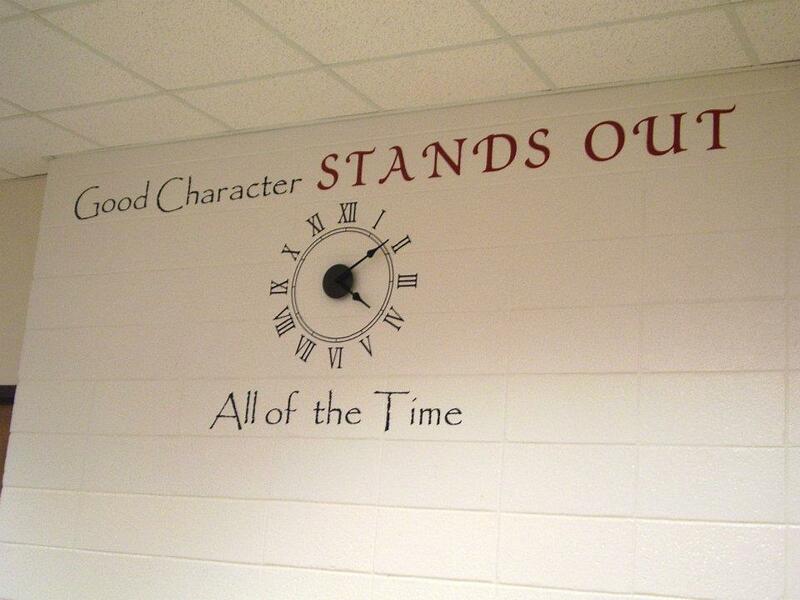 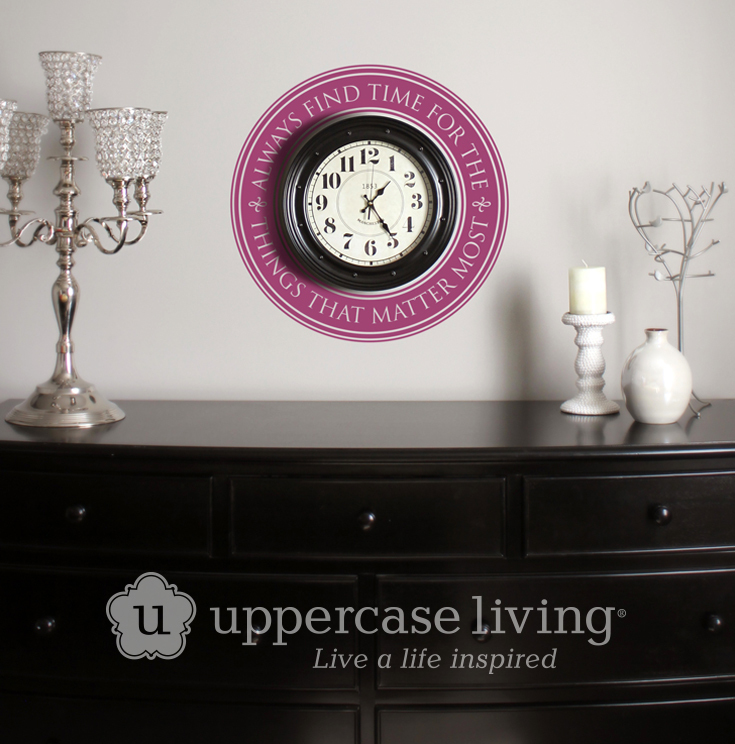 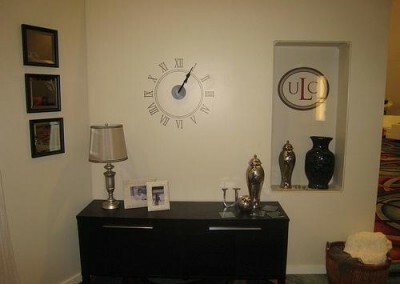 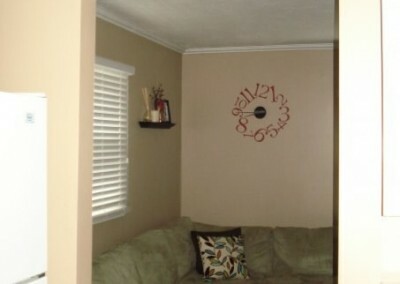 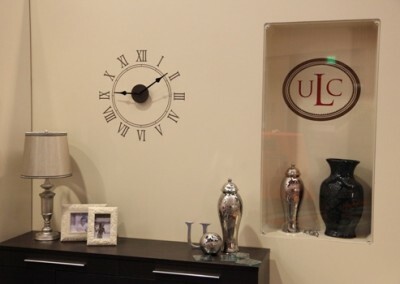 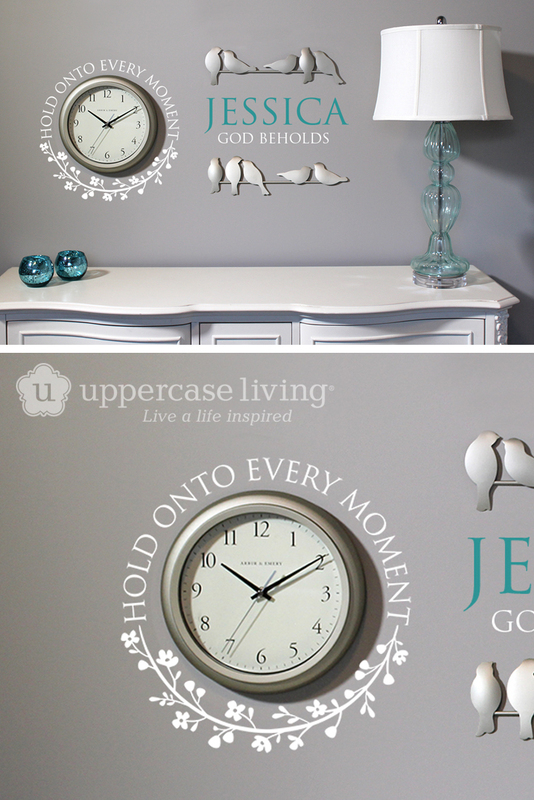 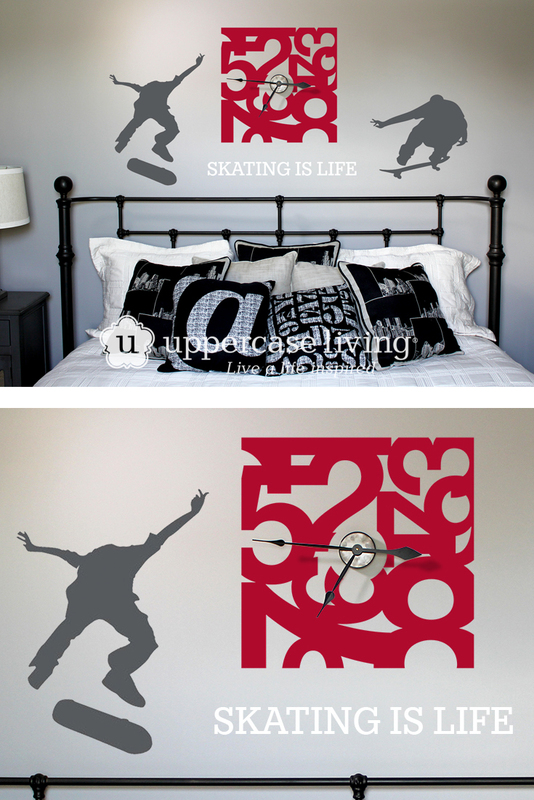 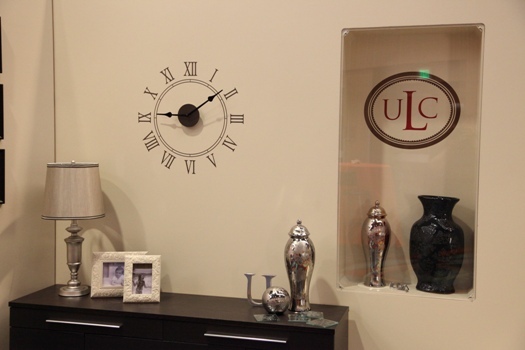 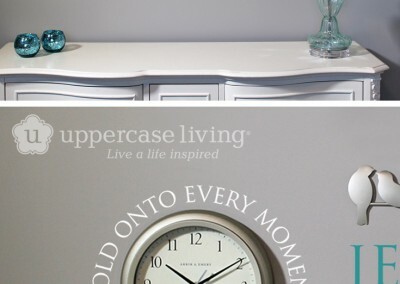 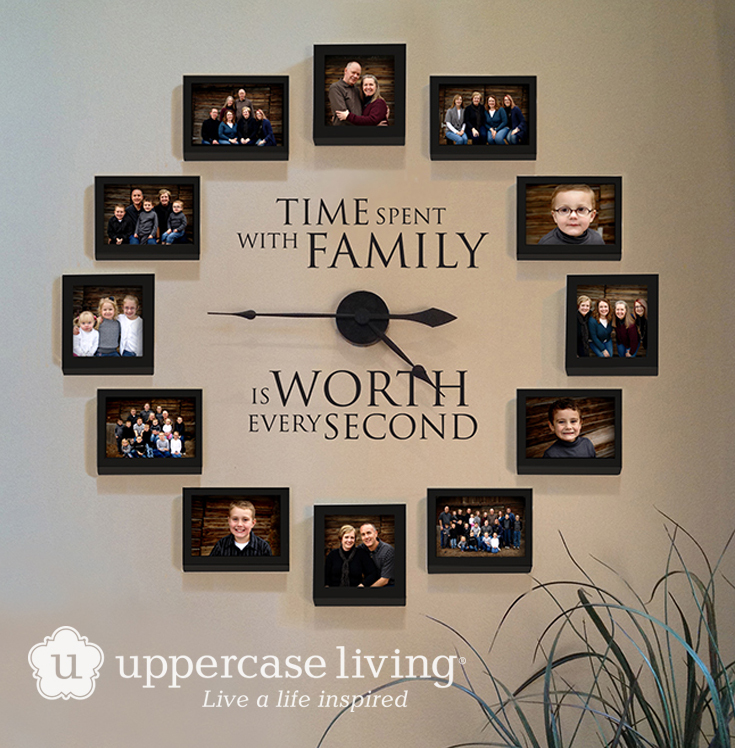 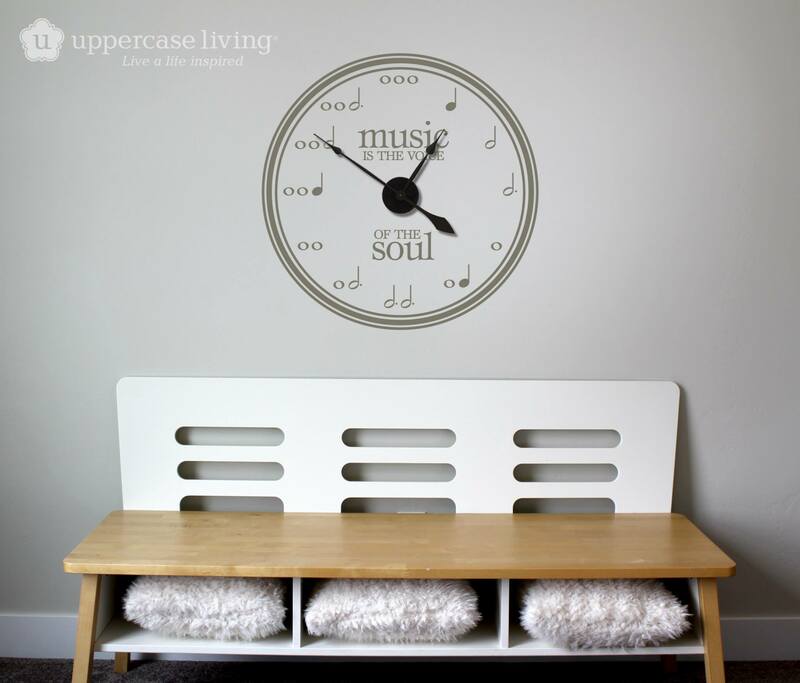 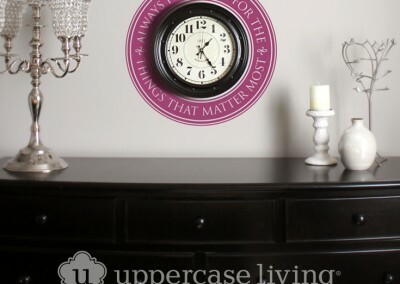 The Uppercase Living Picture Frame Clock (aka the Pinterest Clock) is one of the first things that drew me to Uppercase Living. 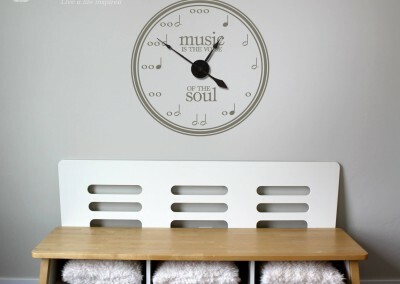 I remember finding it on Pinterest and falling in love. 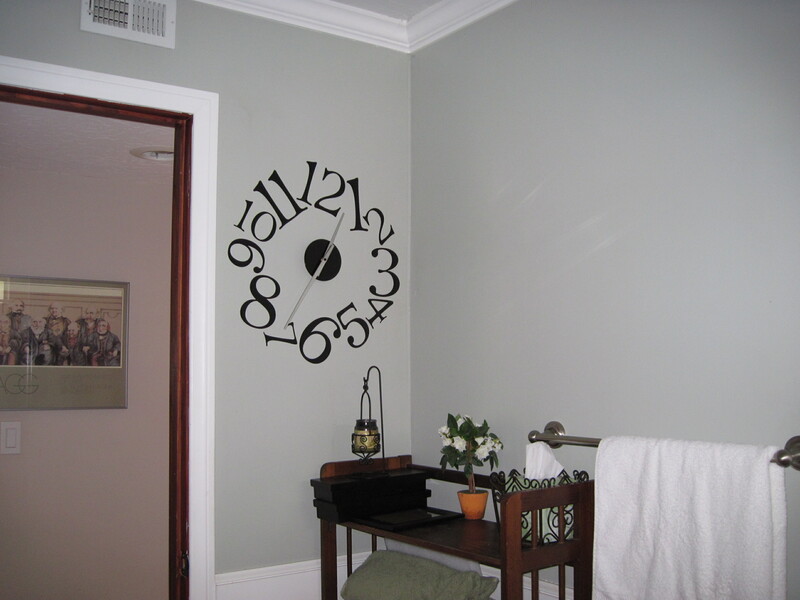 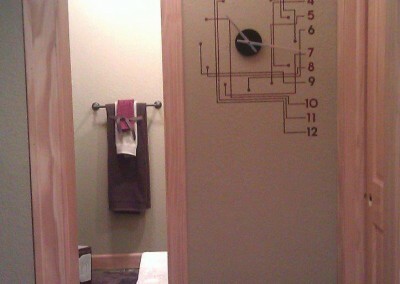 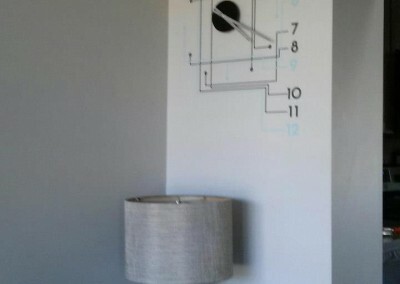 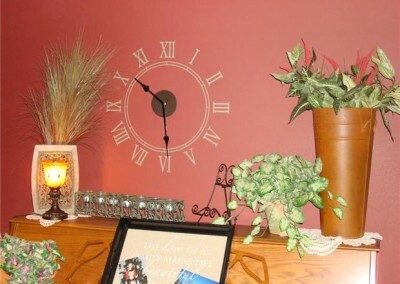 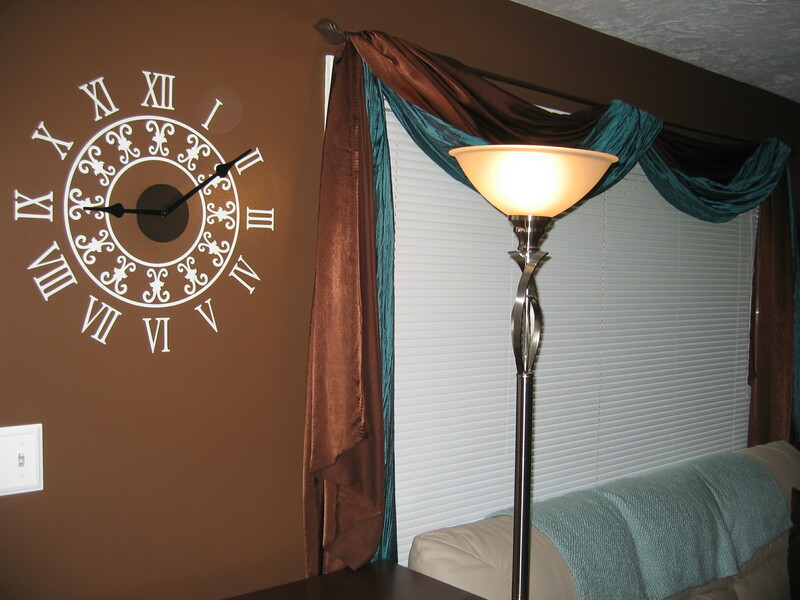 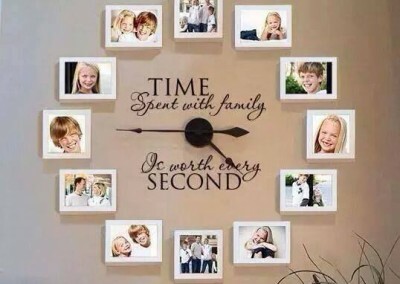 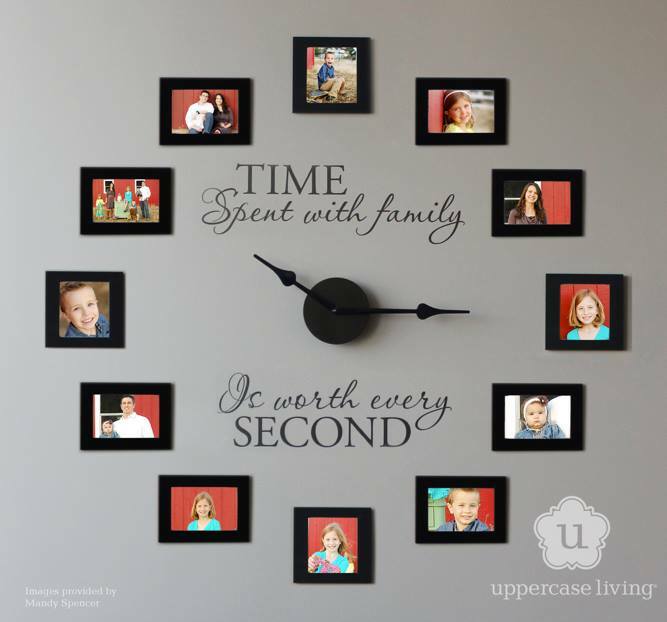 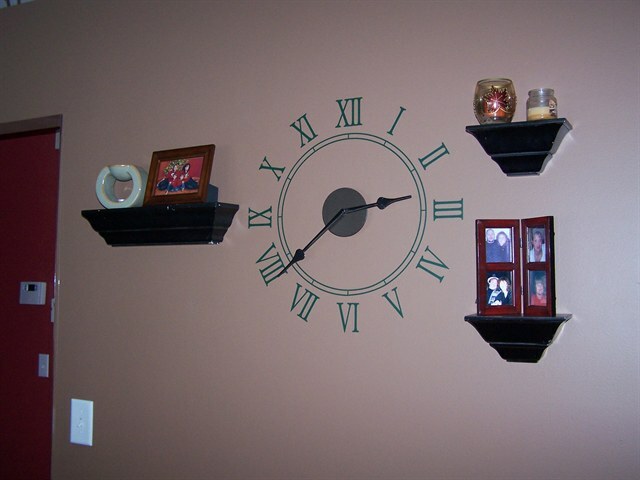 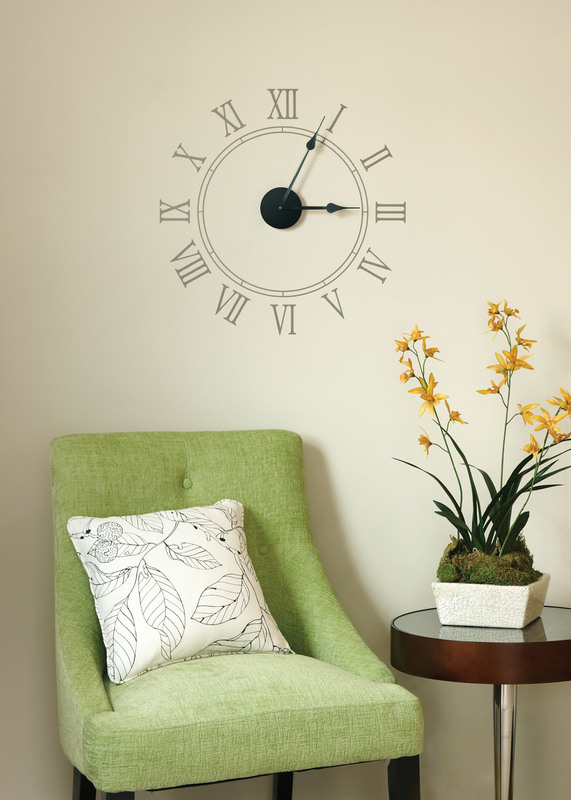 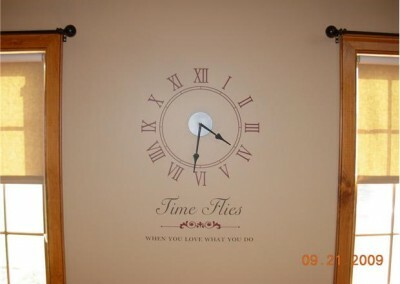 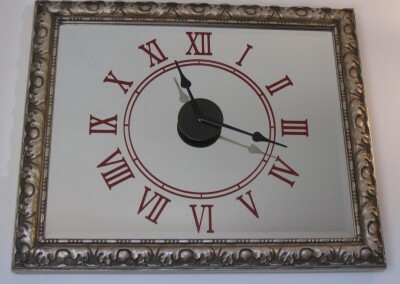 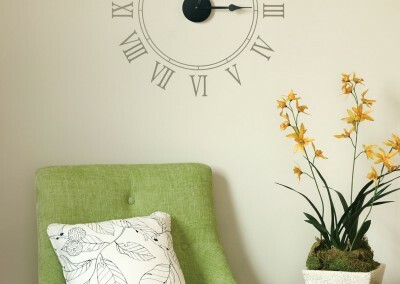 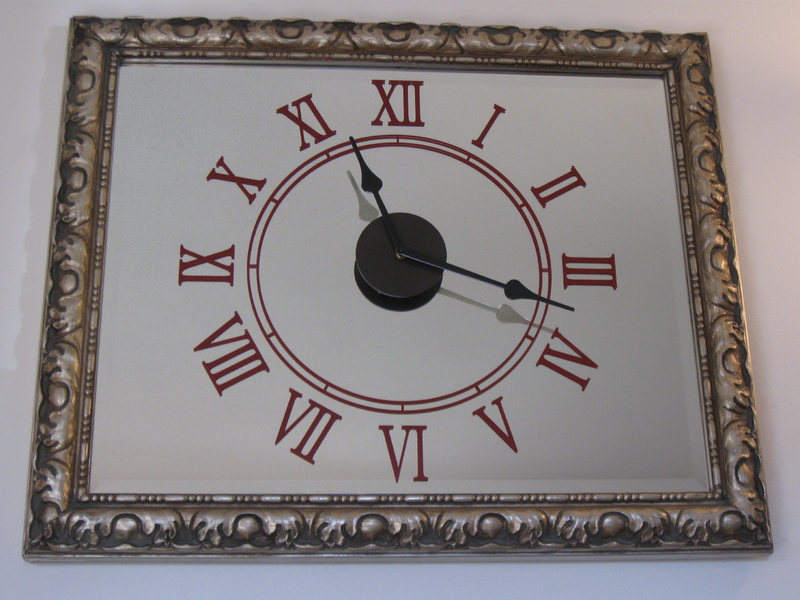 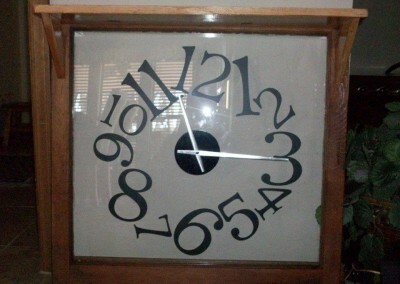 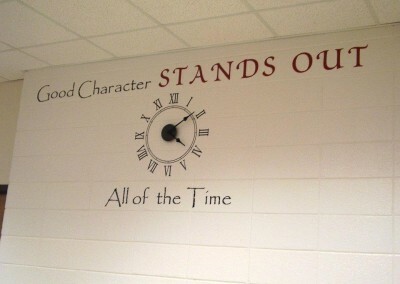 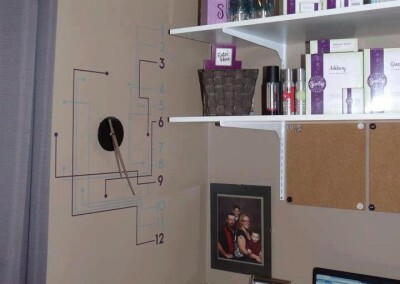 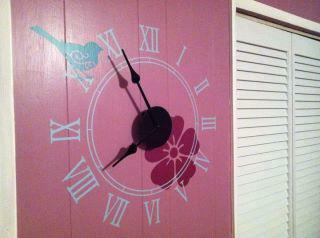 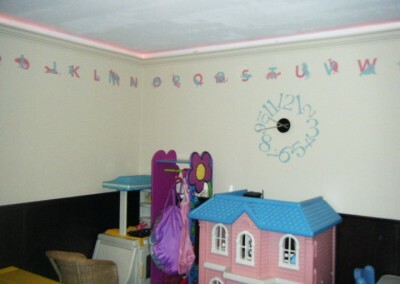 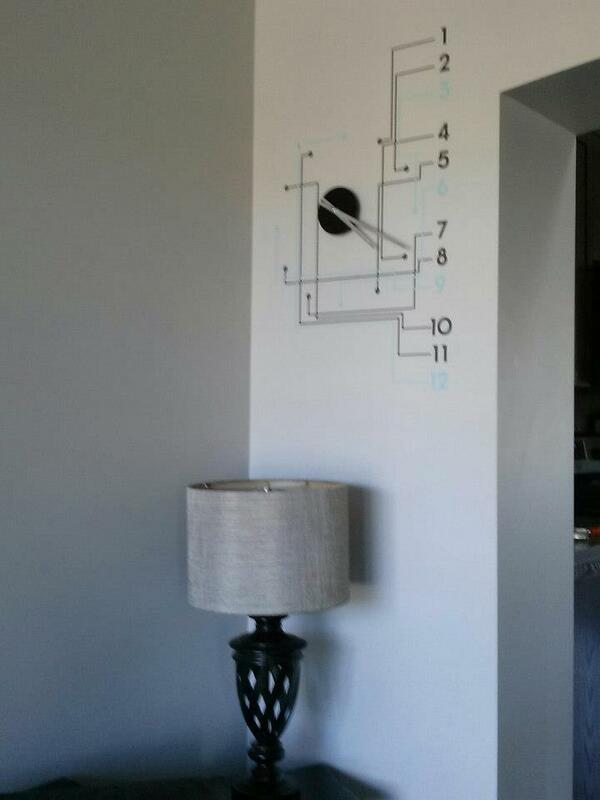 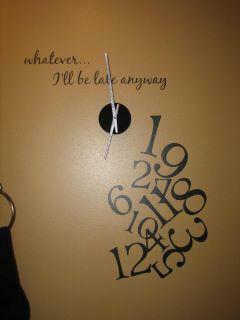 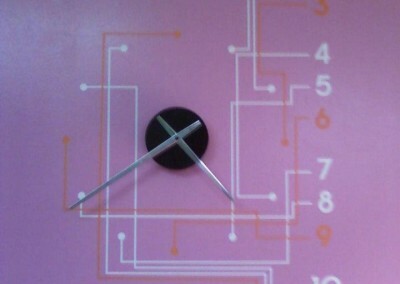 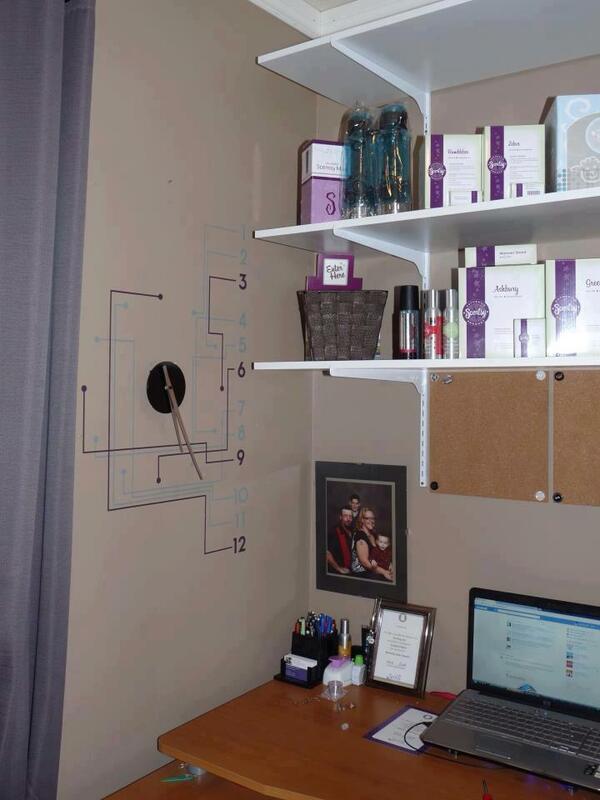 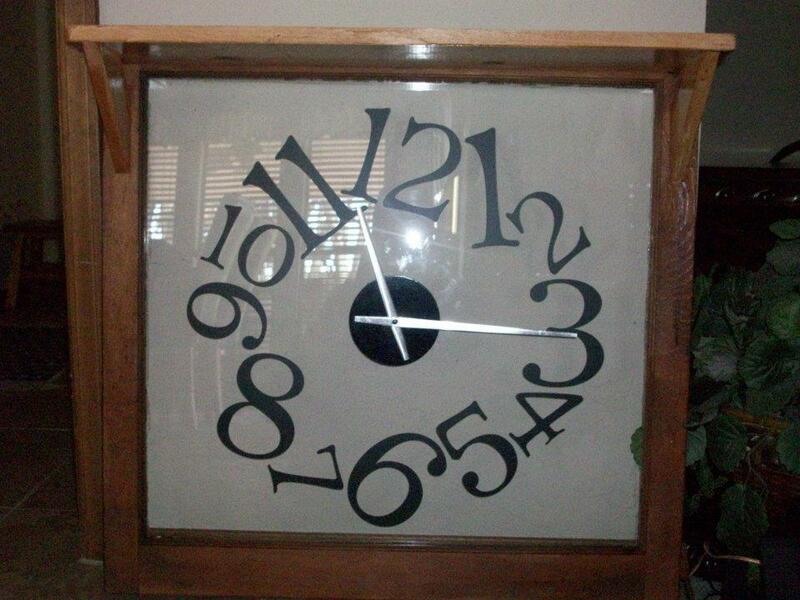 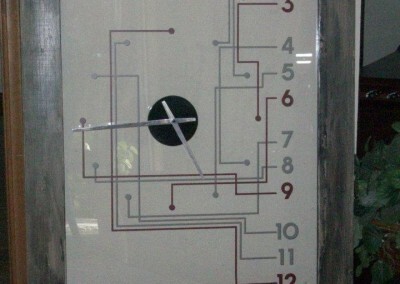 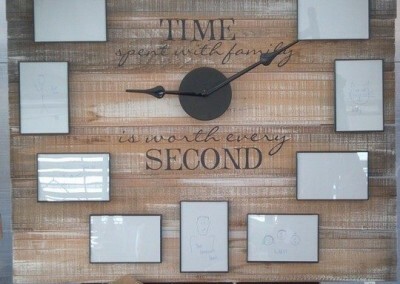 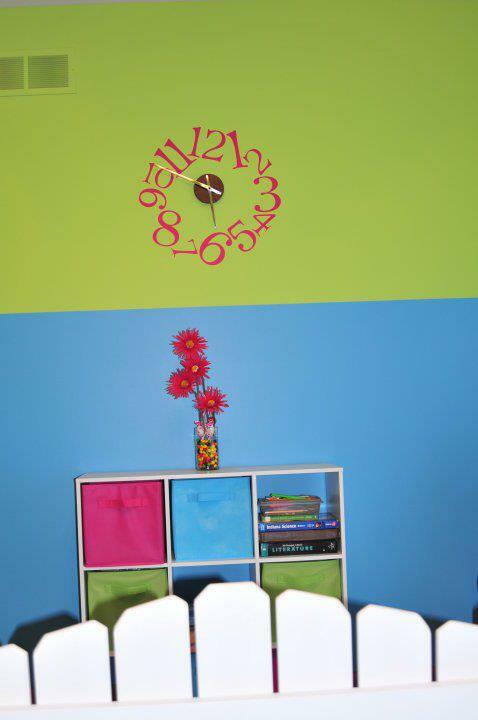 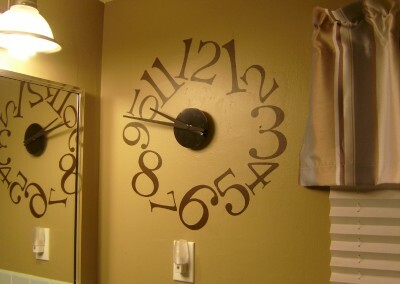 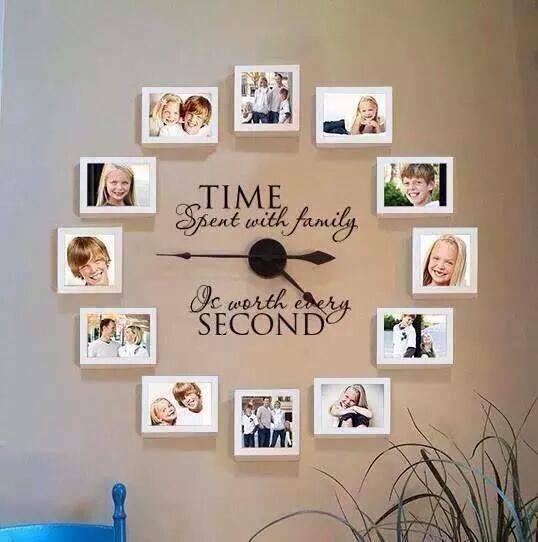 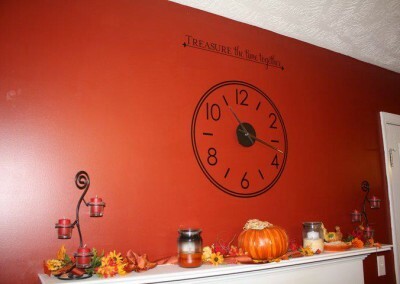 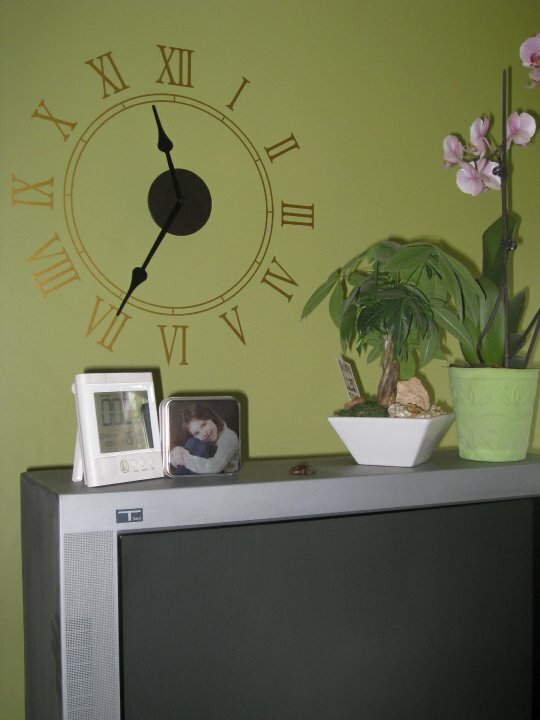 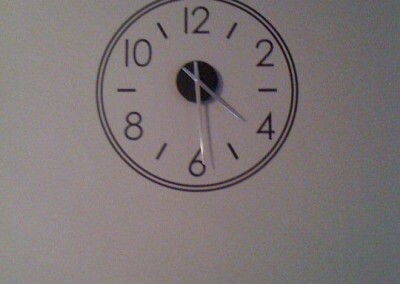 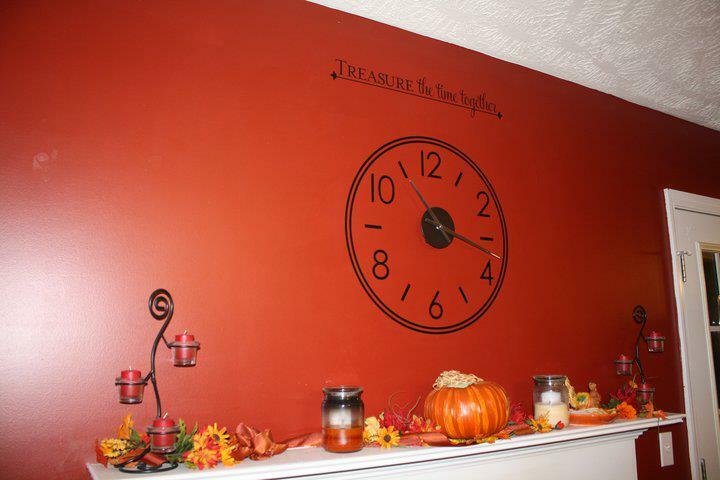 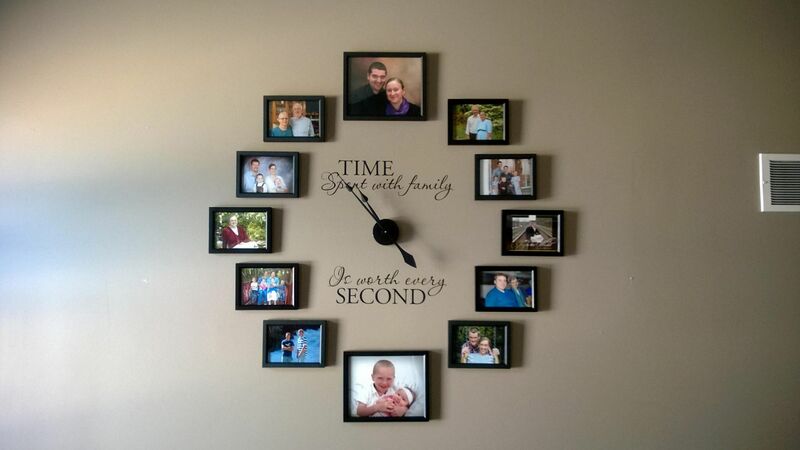 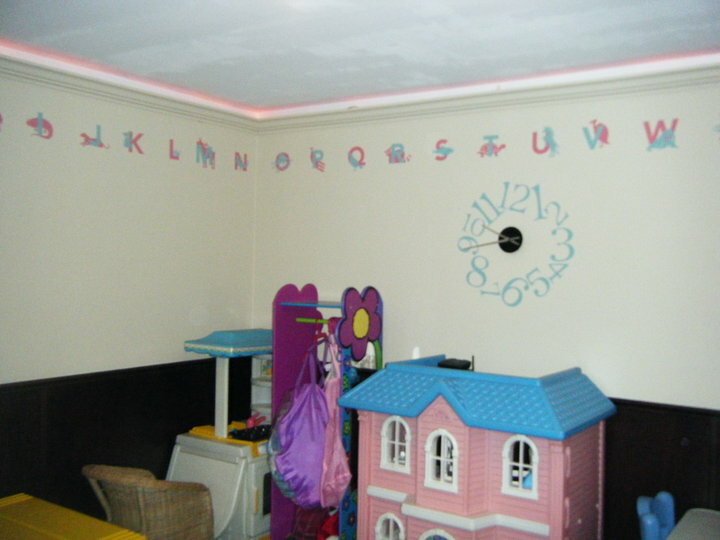 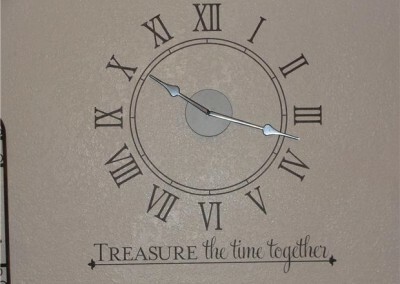 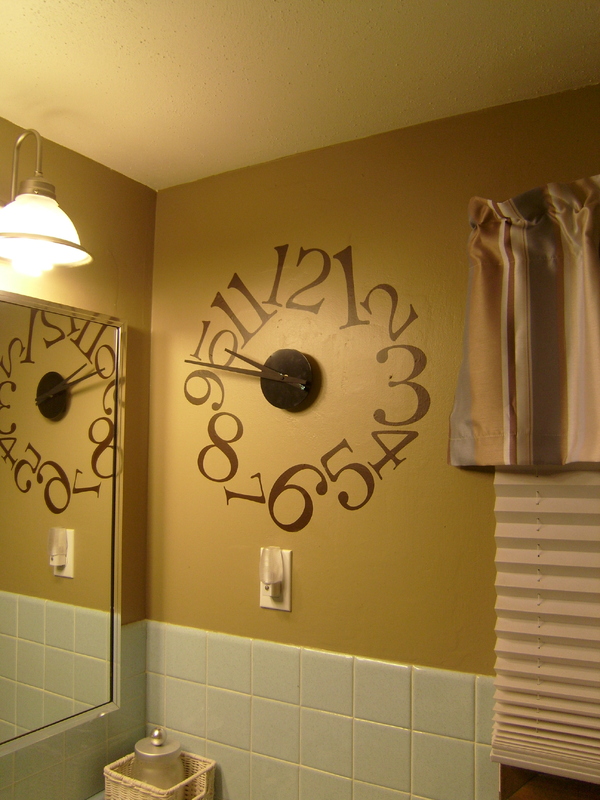 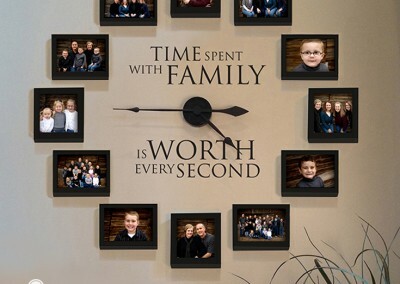 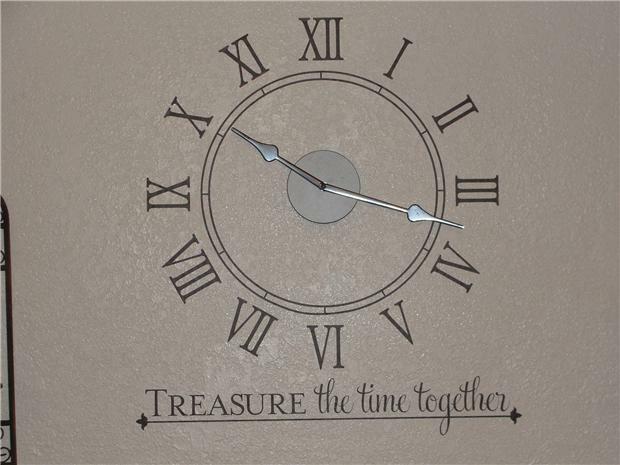 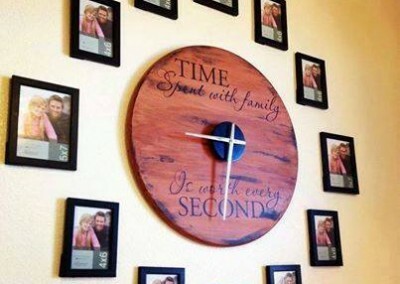 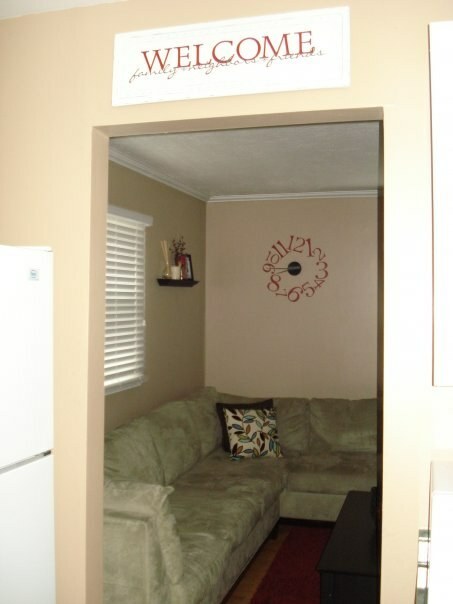 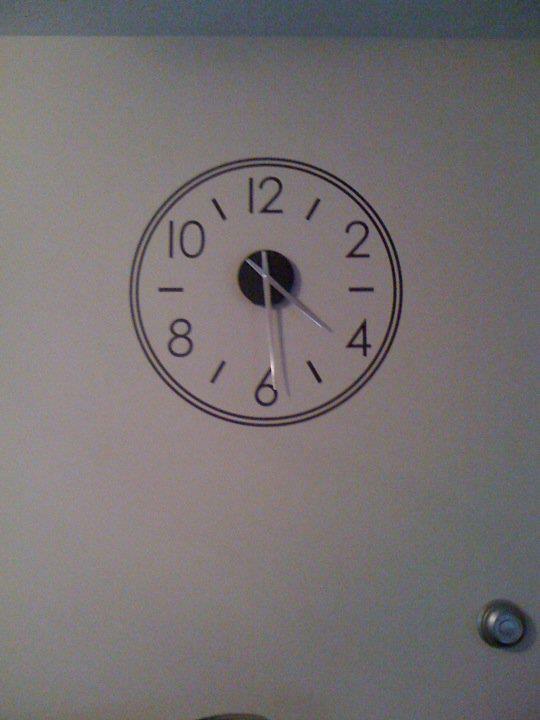 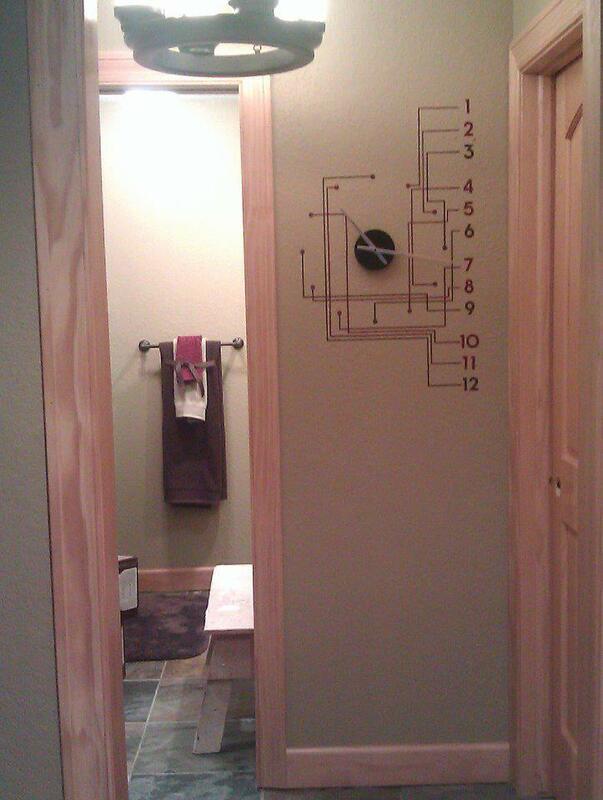 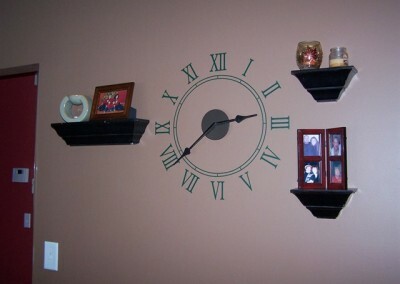 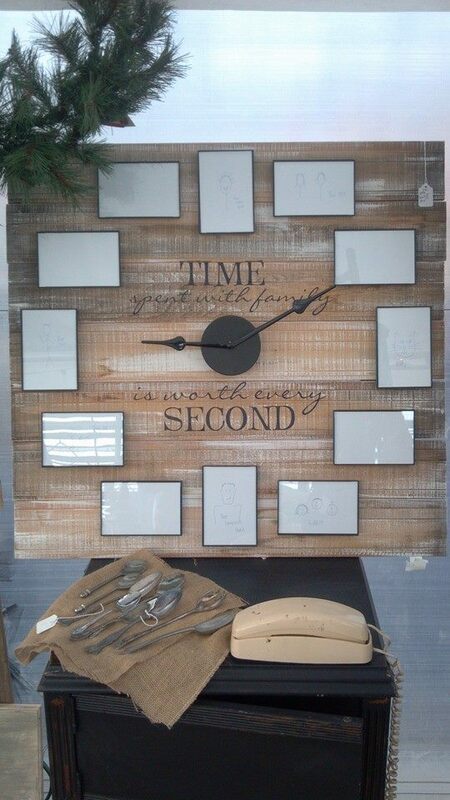 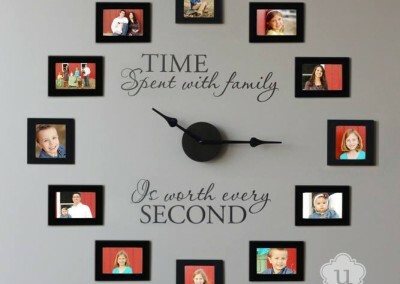 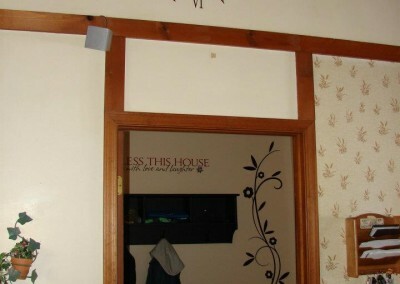 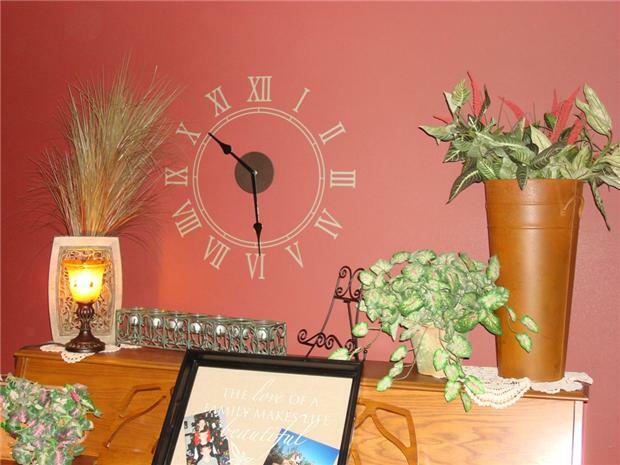 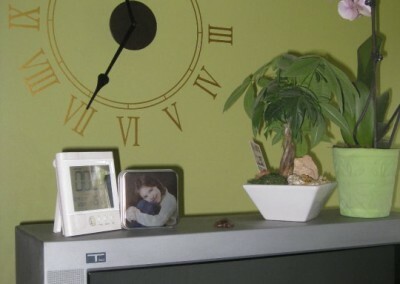 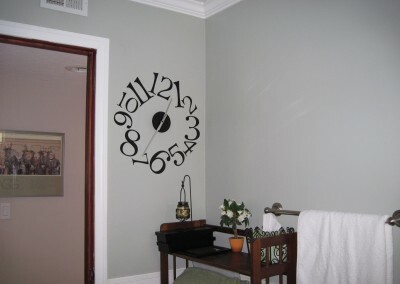 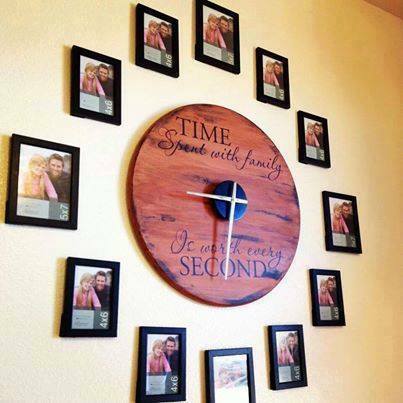 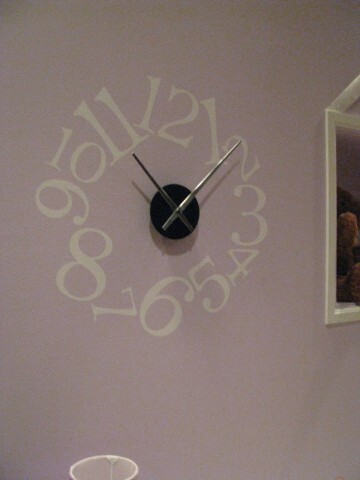 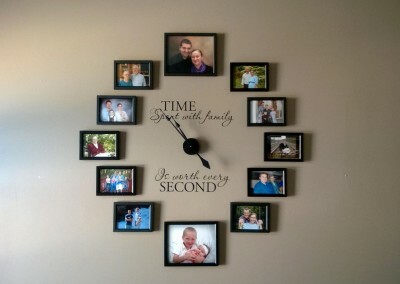 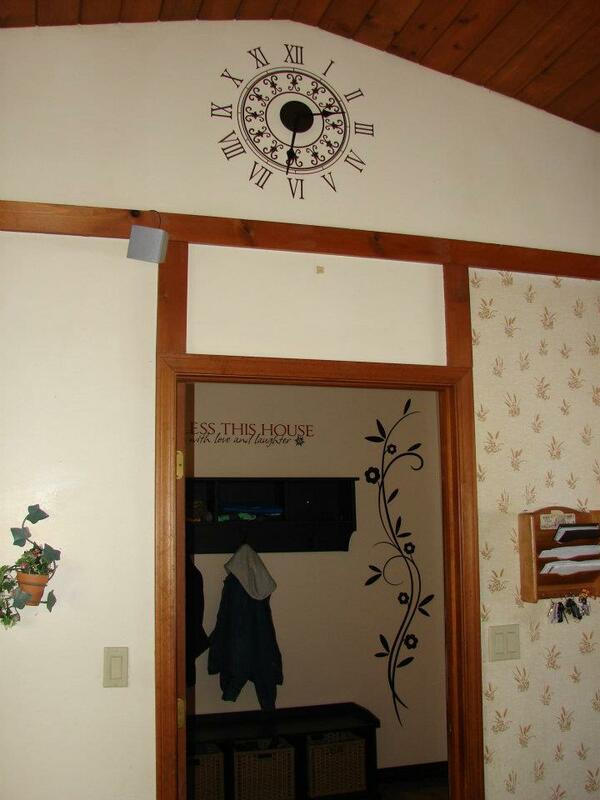 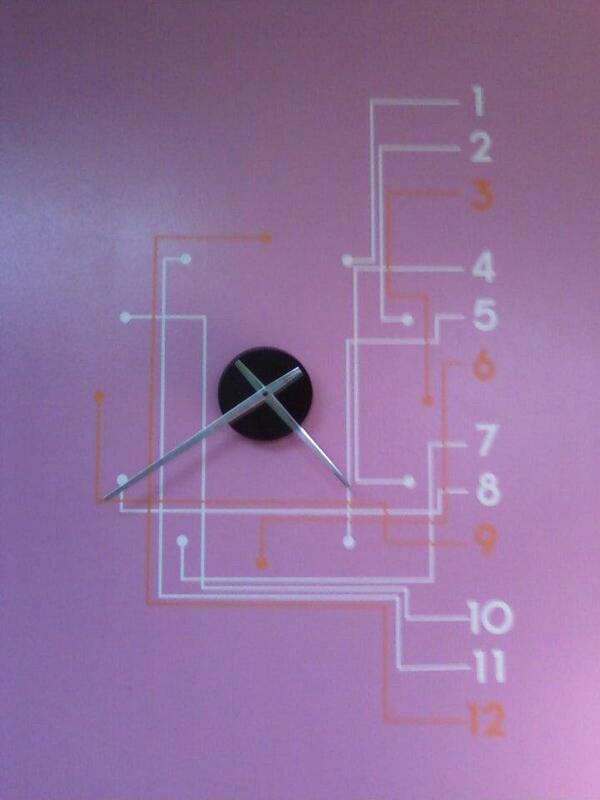 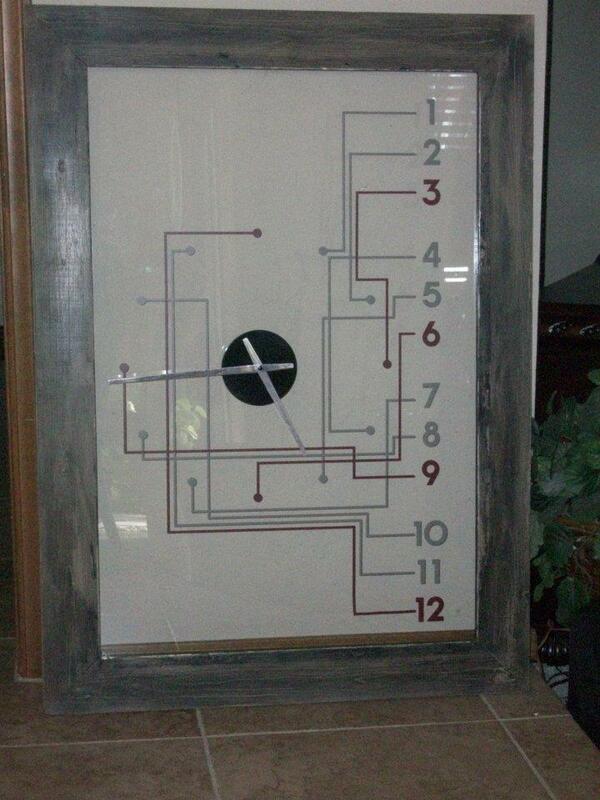 Check out the instructions for creating your own photo frame clock.